GOLF ANYONE!! 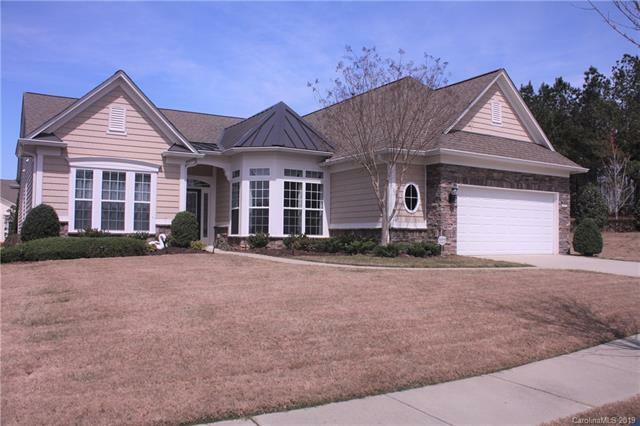 This gorgeous home is near all this golf community has to offer. This beautifully maintained Cumberland Hall model sits on a PREMIUM lot with greenery on the community property. The interior boasts hardwoods through-out with carpet in bedrooms and office, ceramic tile in kitchen and baths, crown molding, ceiling fans and 9 ft. ceilings. The interior is freshly painted in a soft neutral palette. Enjoy the fully enclosed sun room surrounded by natural greenery. In the guest suite, is a jack and Jill full bathroom complete with dual sinks. There are numerous updates throughout the house. The kitchen has been updated with Roman inspired wall tile with medallion inserts. New lighting in the breakfast nook, dining room, new lighting in bathrooms and glass inserts in cabinets. Kitchen is complete with granite countertops throughout and stainless steel appliances. Breakfast nook has trey ceiling and new lighting overlooking the beautiful community landscaping. Must see!